Welcome to the Bev Smith Kia of Stuart service center! We are your Stuart headquarters for any and all Kia service and repairs. There is no job too big or small for this team. We tackle everything from oil changes to major engine, transmission, and electrical system work. From our Stuart location, we can serve all of Martin County and St. Lucie County as well as communities like Fort Pierce, West Palm Beach, Port St. Lucie, Hobe Sound, Indiantown, Okeechobee, and more! The service team at Bev Smith Kia of Stuart takes their work very seriously. They would never go under your hood without the proper training, knowledge, tooling, or equipment. It’s that commitment to doing the job right that has ensured our reputation as a service shop that gets things right the first time. We want you to get back out on the road right away, and we want your car to operate just like new again. On top of that, while we are performing service, you can relax in our comfortable lounge. When you want to schedule your appointment, you can click the link below to do it all online! At Bev Smith Kia of Stuart, we know that your car only deserves the very best parts. Whether you are looking for routine replacement parts like filters or brakes, or if you need something more technical, our team can help, and you can order parts below. 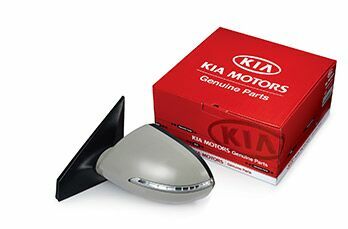 On top of that, the parts we provide are the same parts we use, and that means whether you order parts or receive service, you will only ever get 100% genuine OEM parts from Bev Smith Kia of Stuart. 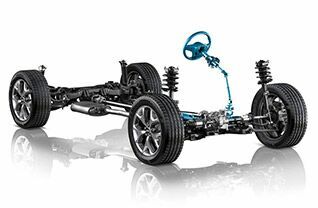 These are the same parts that Kia carefully crafted to go into your car in the first place, and they will always be the best parts to get your car back out on the road and running like new again.